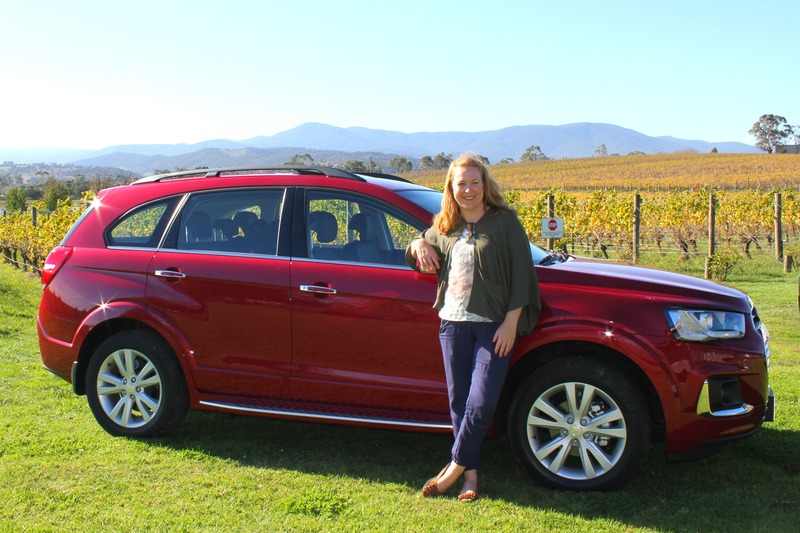 We love having guest contributors here at Kidding Around Australia and Anna is no different! Anna is a mum of two who recently spent a balmy summer evening set amongst the gorgeous nature reserve of Boneo Maze on the Mornington Peninsula enjoying LANTASIA: a light sculpture event in the night garden. By all accounts, Anna and her family had a great time! If you’re like me and watched the gorgeous pictures of the Dandenong Festival of Lights but it was just too cold and wet to venture outside at night in the middle of winter – then this is the perfect event to pop on your calendar this January. We began our visit with a game of mini golf. There were three different levels providing fun for all age groups (and abilities). We enjoyed the serene rural setting, especially with sheep in the neighbouring paddock acting as cheer squad. A sense of calm to compliment the chaos of young children attempting to hit a ball into a hole. We couldn’t resist a run through the maze as well. My daughter loves mazes (it’s what she had at the top of her Christmas list until we explained our backyard wasn’t big enough), so we’ve visited a lot, and this was a favourite as it was quite tricky to find the centre. The kids appreciated the challenge. Mr H and Miss C (and her baby!) LOVED the maze! As dusk set the light sculptures began to come to life and we began a journey along the boardwalk, entranced by the gardens coming to life with butterflies, grasshoppers, snails, lady bugs, flamingos, giant lilies and lotus flowers. Squeals of delight were heard as we reached the back garden and games area, as the kids caught sight of the vintage carousel lit up and offering unlimited free rides. Special mention to Hamish, the carousel attendant working a summer job to support his university studies – he was amazing with the kids and I nearly fell over when my very shy daughter gave him a hug at the end of the night. We arrived in Rosebud early and enjoyed Happy Hour at the Rosebud Carnival, which is only a short distance from Boneo Maze. There’s a larger carnival in Rye, but we only wanted a quick treat. We enjoyed Fish’n’chips on the beach – perfect for a night off from cooking! DON’T FORGET the bug spray – the mosquitos are out in force at dusk. It was without doubt a gorgeous way to spend a relaxed summer evening and would appeal to people of all ages. Highly recommend packing a picnic and making this one of the special treats your family enjoys over the holidays. Food & Drink: You are welcome to bring a picnic, or enjoy supper at the lakeside café.